This Night Shirt was created for the person that prefers to wear something different from the rest and thrives on being the center of attention. These night shirts are designed solely for those who appreciate art and enjoy wearing it at the same time.Whether you wear them simply to sleep in or to just lounge around, you can count on looking unique! V-neck style, tapered cut and contrasting raglan sleeves. 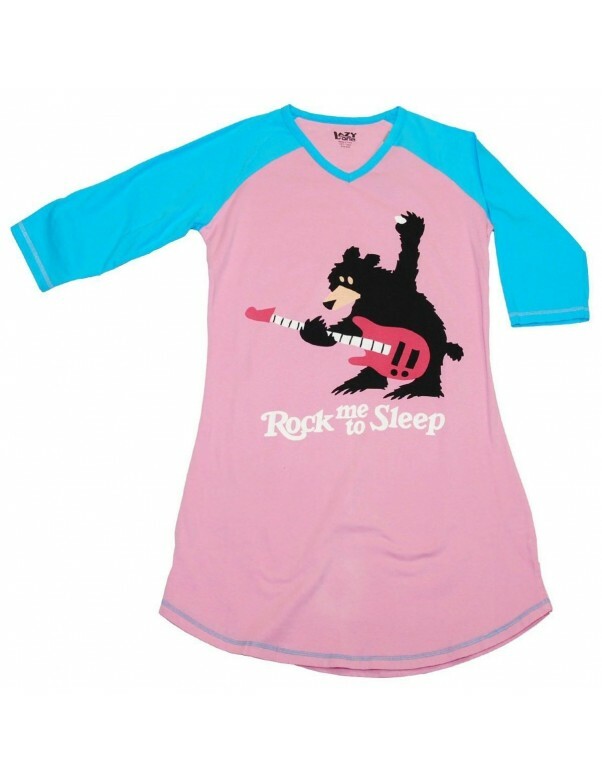 The Fabric used in the constructuon of all apparel is 100% Super Soft Combed Cotton Knit. The printing is done using a high-tech super fine ink that cannot be sensed by touch. All apparel is preshrunk however please allow up to 5% shrinkage. Remove Promptly, warm iron as needed (as if).